We use only commercial grade parts. 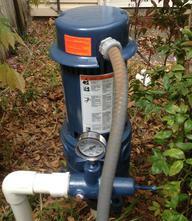 We are a FULL SERVICE Irrigation company. 1 year Parts and Labor Warranty. ALL calls returned. Please leave a message. Braymerica Irrigation is a full service, family owned and operated irrigation company. *STA-RITE lawn pumps,*Timers, *Valves, *Index valves, *sprinkler heads,*rain sensors,*drip lines, and *breaks of all kinds. 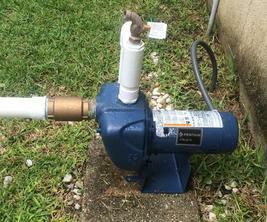 We can update your entire irrigation system or just a single zone. No job is too big or small! We return our calls and take pride in our prompt and timely service. We are having voice mail problems.Please text. We will return your call. 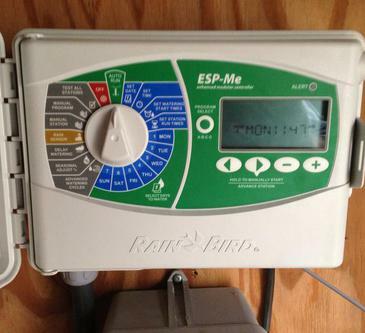 This Rainbird timer can now be updated to use with a smart phone via WIFI.